Skin Care Products For Horses and products to promote skin health ensure that your horse both looks and feels their best. 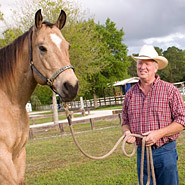 Information on skin care for your horse with products that can help his coat stay shiny and healthy are vital to both the health and vitality of your horse. Make sure your horse has skin care solutions and products to help make his or her coat and skin the most healthy and shiny possible. 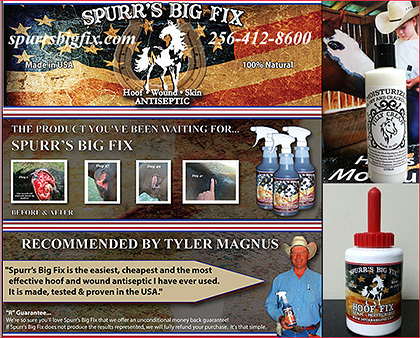 Avoid fungus infection, rain rot, scratches and other equine skin ailments with products that remove bacteria, fungus and promote general health and well being of your horse’s skin.